It is the time to welcome iOS 12 and say goodbye to the older one. I am sure that you are excited to install the iOS 12 on your iPhone. But for that, you need to wait for sometime. Though, you can do one thing through which you can experience or Download iOS 12 4K Stock Wallpapers on your phone. Over the years, Apple improves its software and comes with some unique and impressive upgrades. The event begins, and Apple sets to launch the iOS 12. Last time, Apple removes the Control center in the iOS 11 for almost all new iPhone’s like iPhone X, 8, 8 Plus, 7, 7 Plus. The event becomes very interesting because this is the time when the smartphone generation is grading at the peak level, the things have been changed its a time when smartphone comes with Notch. So, It is confirmed that iOS 12 comes with some amazing updates which support Notch Devices. Like Always, Apple sticks to the royalistic superior mixture of colored wallpapers which looks very simplistic and impressive in iOS 12, especially on the iPhone X (Thanks to the controversial Notch). 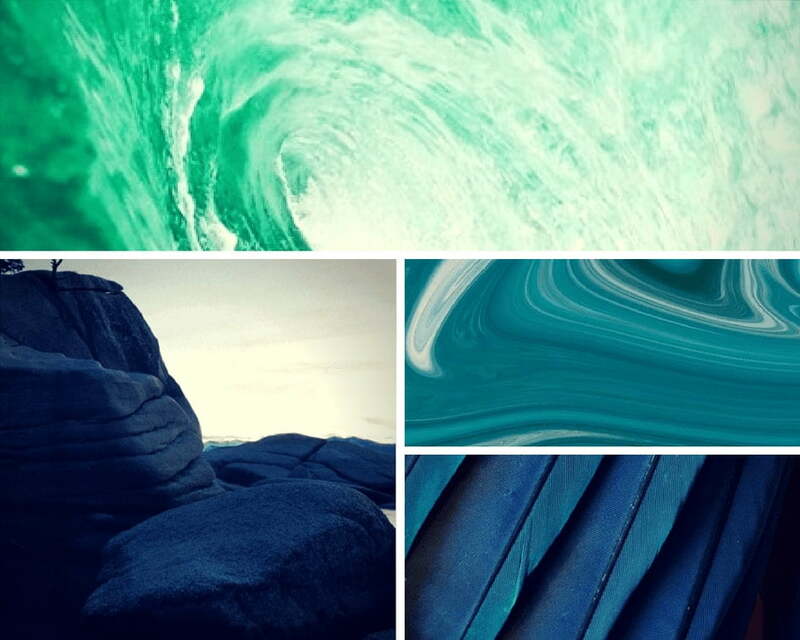 We all know that Apple phones do not come with themes, it only has some finite set of wallpapers (which are preloaded). In this post, You can Download iOS 12 4K Stock Wallpapers for your iPhone as well as for Android. Recommended Info: Check Out Secret Code for iPhone and Unlock some unknown features that most of the iPhone Users don’t know. The iOS 12 comes with a lot of visual changes like the minimalistic user experience and also the wallpapers. This newer version of iOS update comes with four latest preloaded Stock Wallpapers. All of these wallpapers are in 4K resolution, which makes your phone home screen amazing. Well, the most exclusive stock wallpapers of iOS 12 are here you can easily download it from the link below. Well, Apple tries to enhance the user experience so, they try to focus on performance enhancements. AR is a major concern; Apple is working on the Augment reality from the last few years. Also, the biggest update is, they try to enhance more and more on the face unlock detection system. These are some major and confirmed enhancements of iOS 12. And, wallpapers are one of the primary things which addresses the Operating System’s UI. Like every major iOS update, Apple just mixes up the royalistic colors and make the exclusive HD 4K Stock wallpapers for the iPhone users and us. I am sure these wallpapers look super cool on the iPhone X because of the Notch. You can download the entire set of iOS 12 4K Wallpapers in a zip file. Try it on your phone and make sure to leave a comment about your experience. Well, this collection looks fantastic, if you too, find this cool, don’t forget to share it with your friends.